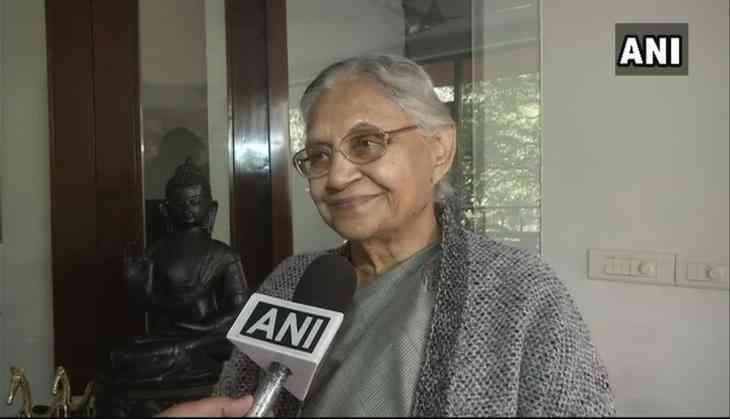 Senior Congress leader and former Delhi chief minister Sheila Dikshit on Saturday expressed happiness over Arvinder Singh Lovely's return to the Congress Party. "I am quite happy that he has come back. He has realised that in the end, our own home is the best," Dikshit told ANI. Earlier in the day, Congress leader, who had switched loyalty to the Bharatiya Janata Party (BJP), has now rejoined the Congress Party, the party chief of Delhi Ajay Maken revealed.